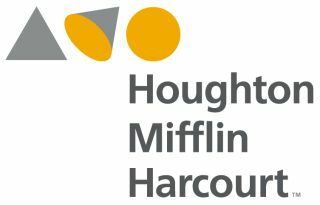 Houghton Mifflin Harcourt (HMH) today released “Math@Work: Math Meets Entrepreneurship,” the fourth webisode in its free online series designed to connect classroom learning to 21st century career opportunities. In the twenty minute “Math@Work: Math Meets Entrepreneurship” webisode, two teams of aspiring student entrepreneurs pitch their unique business ideas to the expert “Sharks” of ABC’s reality series Shark Tank.. For this special episode, the students field a series of challenging questions from the panel and must use their mathematical knowledge and skills to analyze their business plans and convince the “Sharks” to bite and offer valuable real-world feedback on their ideas. Each Math@Work webisode is paired with lessons that facilitate mathematical discussions and problem solving for students in grades four and up.